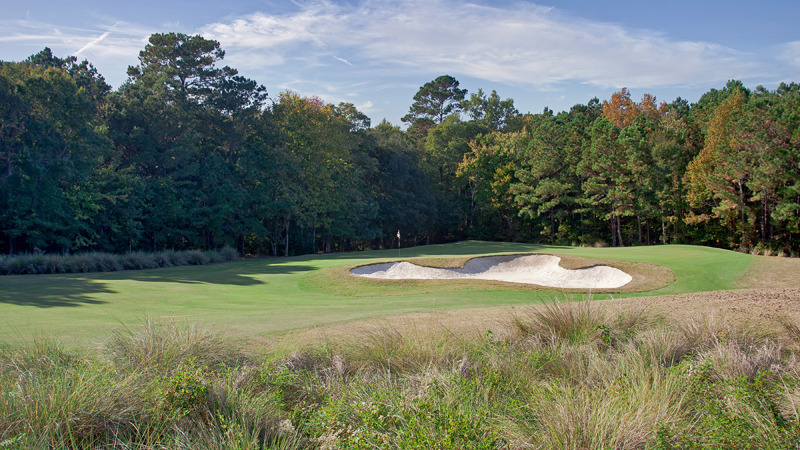 Experience the beauty and challenge that 4-time Heritage Champion and PGA Champion Davis Love III brings to golf course design. 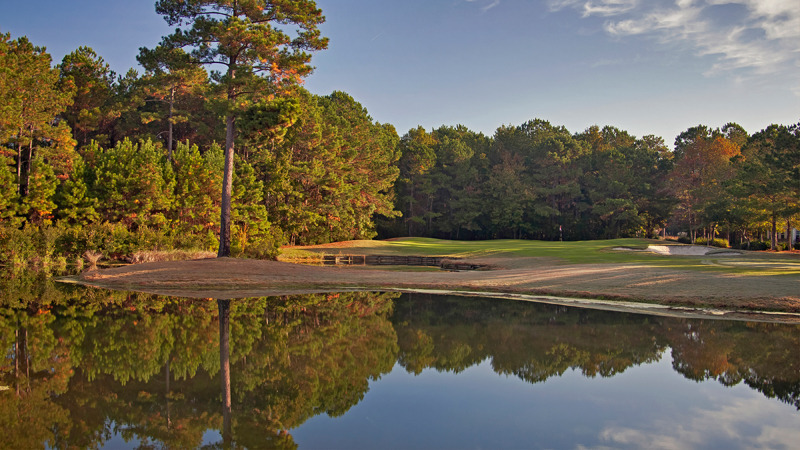 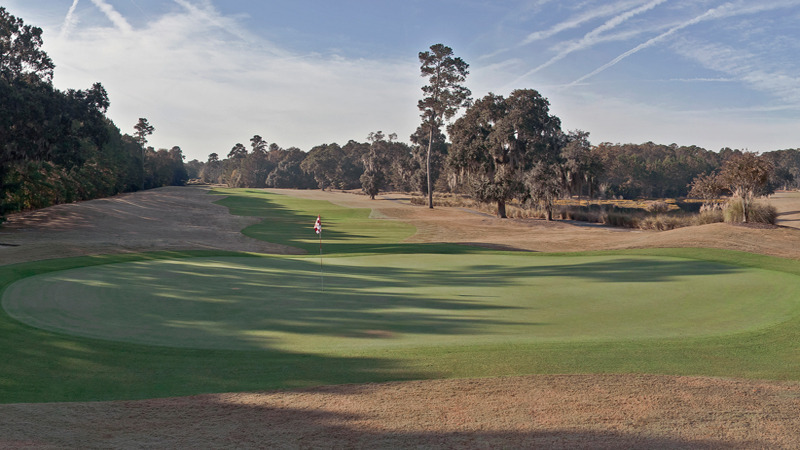 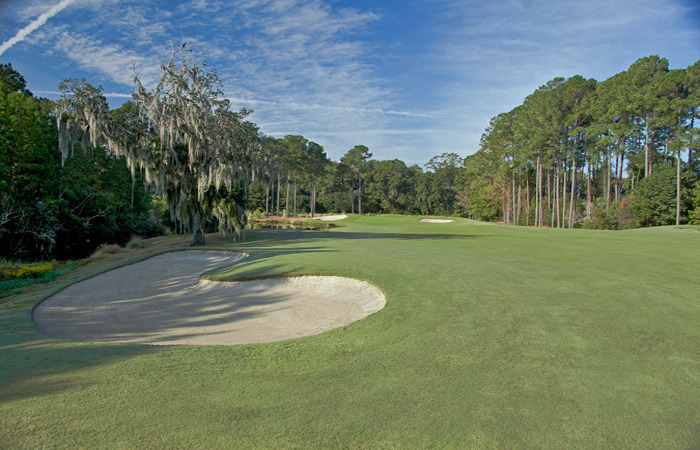 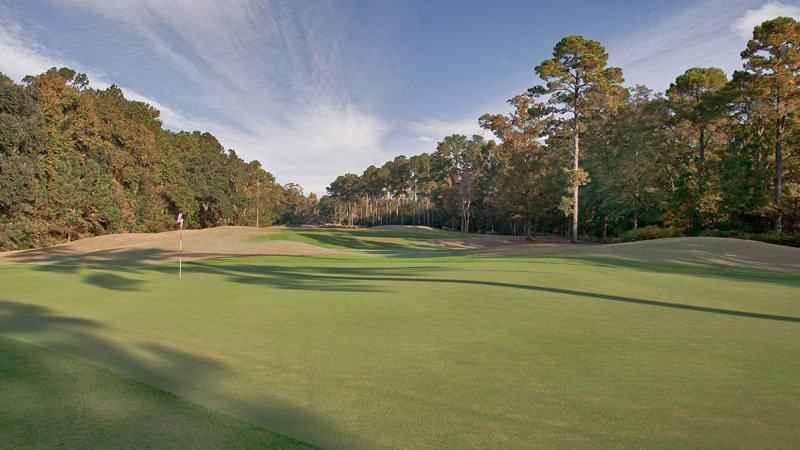 A true and fair test of golf for players of all ability levels, Eagle's Pointe features wide, well-defined fairways, dramatic bunkering and magnificent undulating greens - all surrounded by the area's native grasses and towering pines. 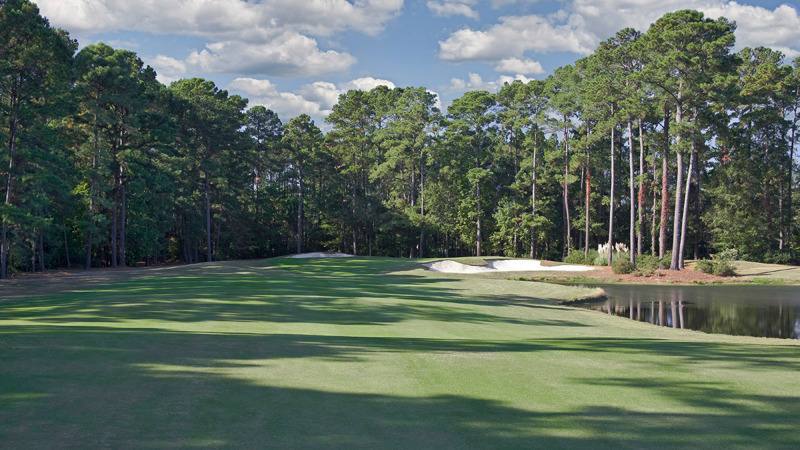 And as only Davis Love III would have it, Eagle's Pointe is a superbly-conditioned Par 71 course; playing 6,358 yards from the blue tees and a challenging 6,738 yards from the "Love III" championship tees.